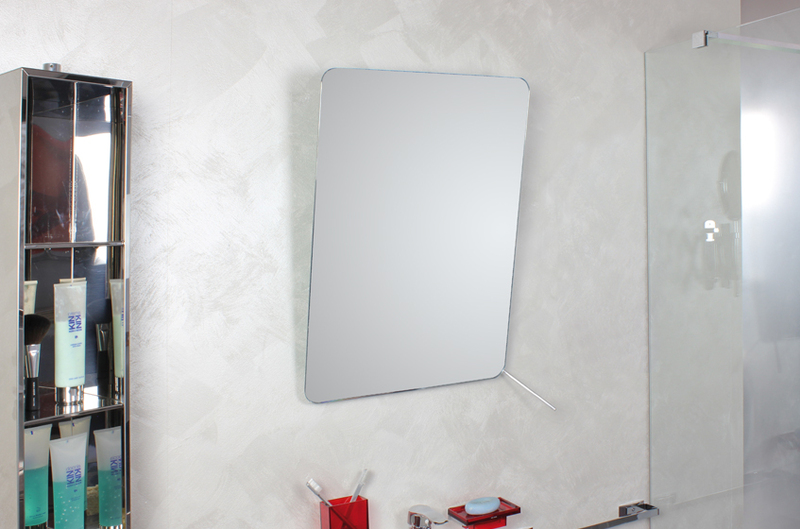 Koh-i-noor launches the innovative “Lampada Sartoria” for LED lit wall mirrors. “Lampada Sartoria” is a tribute to beuty and real comfort: with extended shape, shiny effect and anodized aluminium composition, the lamp goes attached directly to the mirror using a double sided tape. If you would like to buy a LED for your bathroom, but you are not able to decide wich one to choose, “Lampada Sartoria” is the way. It’s easily assembled and installed thanks to a special tape, and it’s hot water-vapor resistant. You have to keep in mind not only that this lamp is totally adaptable and can be installed on different shaped mirrors, but also the energy saving granted by the Led System. “Lampada Sartoria” is infact a 4000K lamp with 600 Lumen light emission per meter: it’s a significant fact indicating that, consumed watts being equals, this Led lamp has a higher light intensity compared to all classic incandescent lamps. Furthermore, despite the higher intensity, total consumptions are lower so much so you will notice a significant cost reduction in your bill. 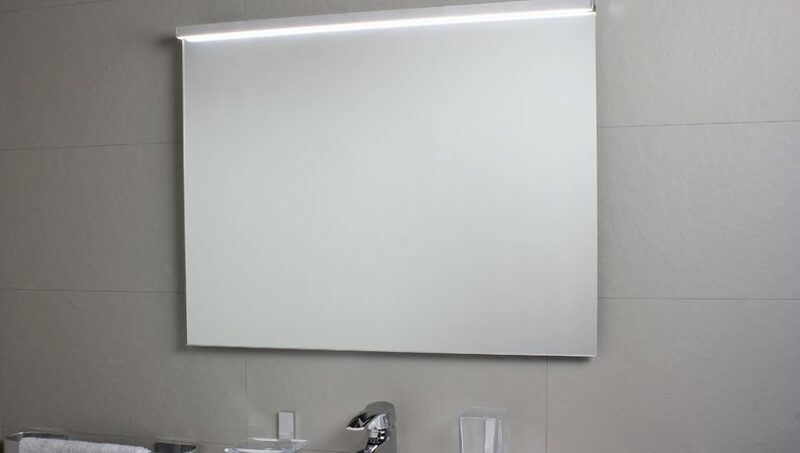 All these feautures, together with the energy efficiency classes (from A to A++), make of “Sartoria” a perfect Led wall mirror lamp that has the purpose to illuminate specific bathroom spots like the washbowl, wich is usually used for teeth brushing, hair styling and shaving. Nevertheless Led light is totally better than the standard lamp light. 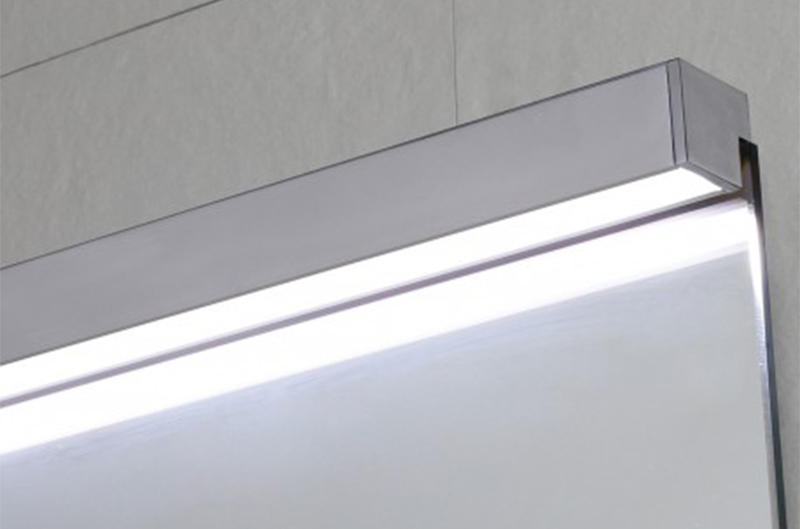 It has in fact a white light that has 3 different temperature gradations: hot white, neutral white or cold white. With no doubts white light is ideal in the early morning and in the late night, the most common daytimes in wich bathroom is used the most. 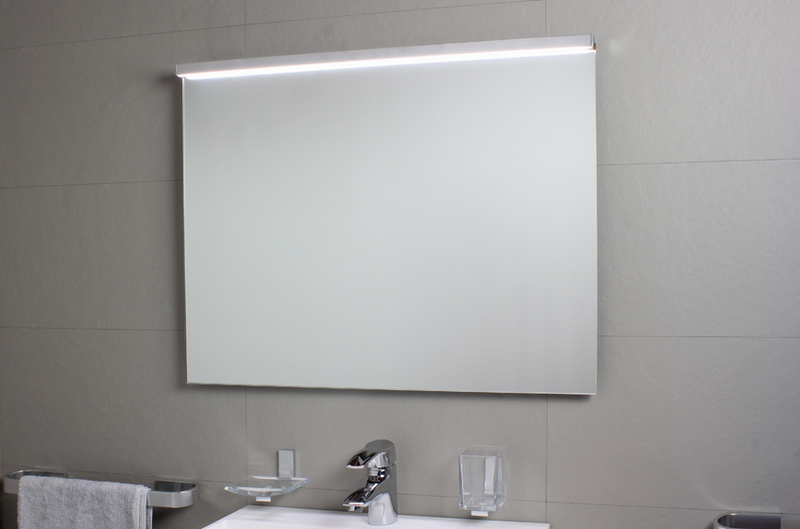 In case of bathrooms with no lit wall mirrors, Led is a fast and easy solution: there’s no need to use particular spotlights or call a specialist, you can jus have a perfect self-made illumination. Bathroom Illumination. Koh-i-noor meets its customers needs by giving 11 different measures for “lampada Sartoria”. Customers must only take their mirror measures and buy the most suitable lamp. Measures start by a min of 40 centimeters to a max of 300 centimeters. EXTENDED WARRANTY: Koh-i-noor warranties all of its products, components and all assembly defects. Warranty is extended free of charge for 10 years (only for mirror glasses) if you first make a website subscription.